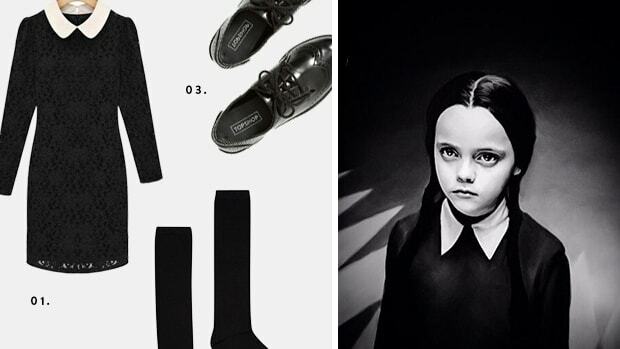 Coming up with a unique Halloween costume every year is no easy task, despite the seemingly endless options that Halloween pop-up shops provide. Sometimes you just want something a bit more unique or subtle. 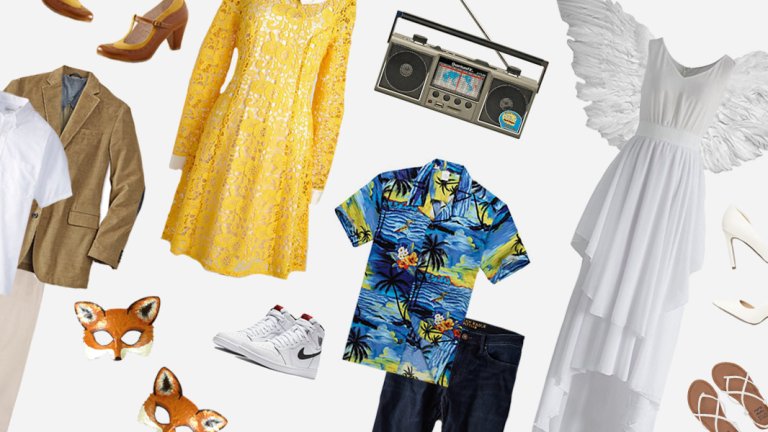 If you’re still searching for the perfect getup, look no further than our costume roundup for movie-lovers. We can’t help but smile at the adorable couple who made us cry in the first few minutes of Up. Carl and Ellie are literally relationship goals and really prove that friendship is the foundation of every true romance. We promise you’ll get a few "awww’s" throughout the night if you show up as this dynamic duo. 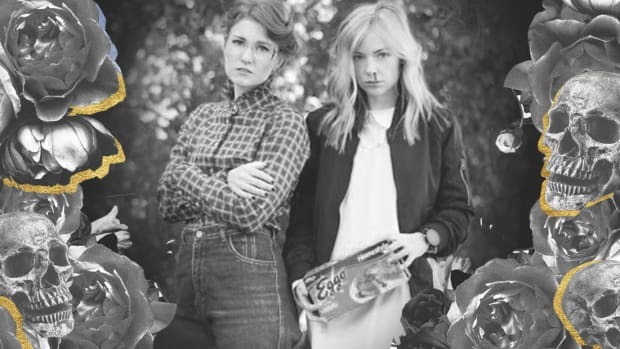 The ever-cliché couples Halloween costume idea—but this isn’t your average Shakespearian ensemble. 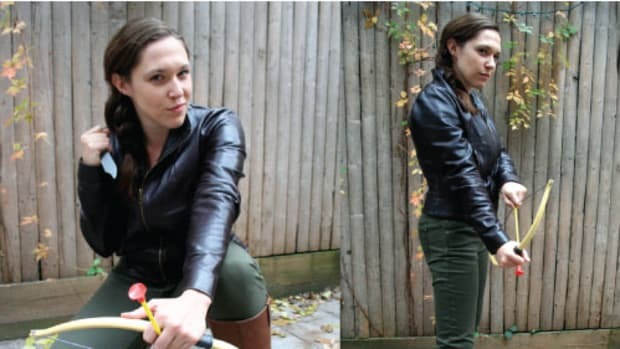 Say goodbye to tights and crowns because this Romeo and Juliet costume is all about DiCaprio and Danes. 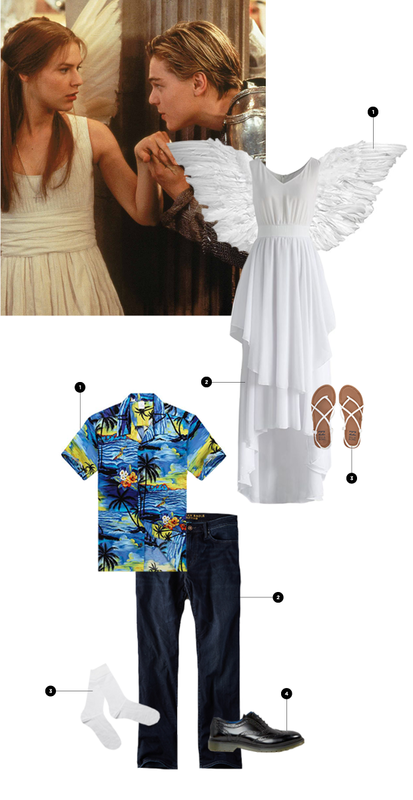 Snag a Hawaiian shirt for your guy from the thrift store, wear a pair of wings with a white dress, and you’re all set. 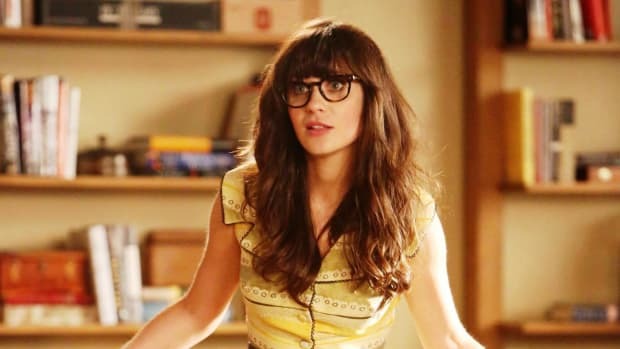 Could we have a costume roundup without Audrey? Of course not. 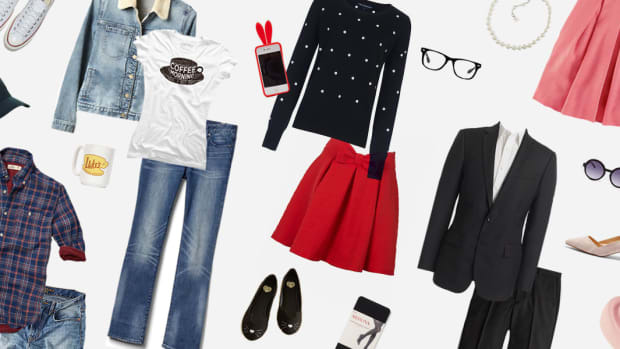 If you’ve been wanting a mint-colored sleeping mask like Holly’s, or really anything and everything she wears in Breakfast at Tiffany’s, this is a great costume to incorporate IRL. The pieces from this costume are classic and can be worn with anything (except maybe the sleeping mask). Who can forget the iconic boom box serenade scene from the 1980s flick Say Anything? Surprise your friends with this throwback, and win major points for creativity. Just don’t make your date carry the boom box over his head all night. 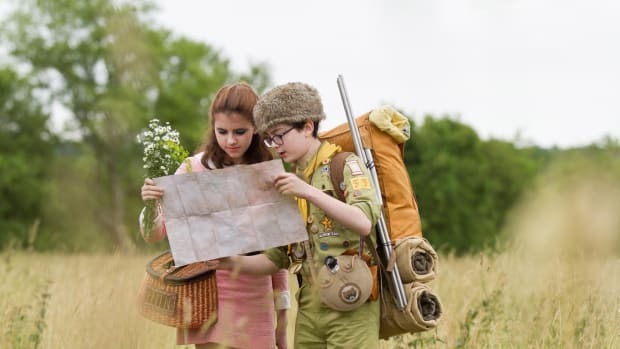 This one goes out to all of the Wes Anderson fans. 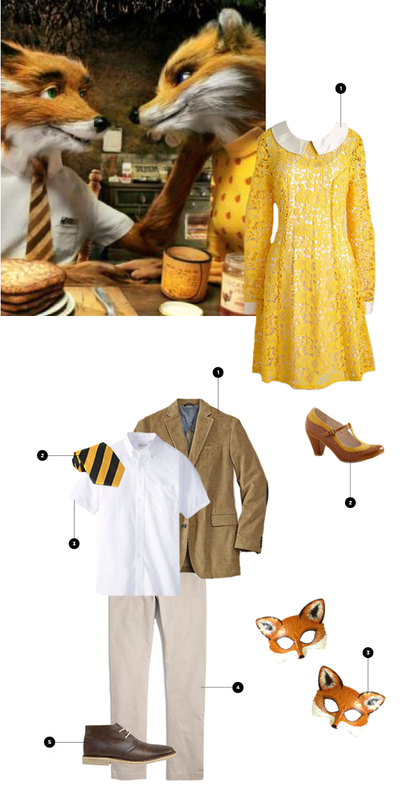 Ideal for the quirky couple, the Mr. and Mrs. Fox costume is all about matching yellows and ModCloth-worthy styles. 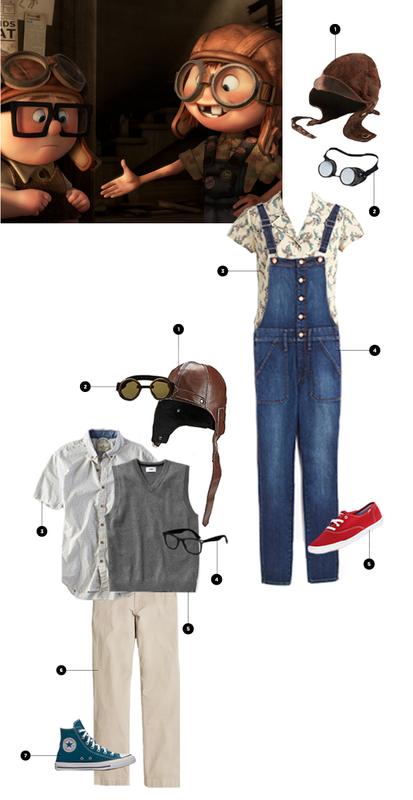 Simply add the fox masks to complete your hipster look.